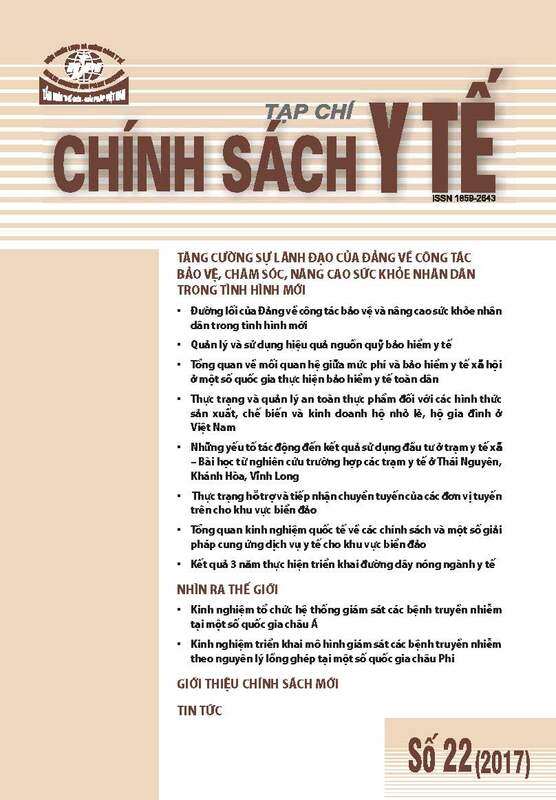 Since its founding in the mid-1980s, the Vietnam Program has worked to strengthen social science research capacity in Vietnam, its wide-ranging projects embodying the SSRC’s commitment to supporting innovative social science research and mobilizing knowledge on issues of pressing public concern. In collaboration with partners both inside and outside of Vietnam, the Vietnam Program has led studies and strategic assessments to advance evidence-based policy decisions on issues relating to poverty, urbanization, migration, health, youth, and social change; awarded over a hundred grants and fellowships for Vietnam-related research projects; organized dozens of academic seminars and other exchanges of information with our Vietnamese partners; donated hundreds of publications to Vietnamese research institutions; assisted with the publication of several major bilingual volumes; and developed a network of some three hundred Vietnamese scholars in over sixty institutions throughout the country. 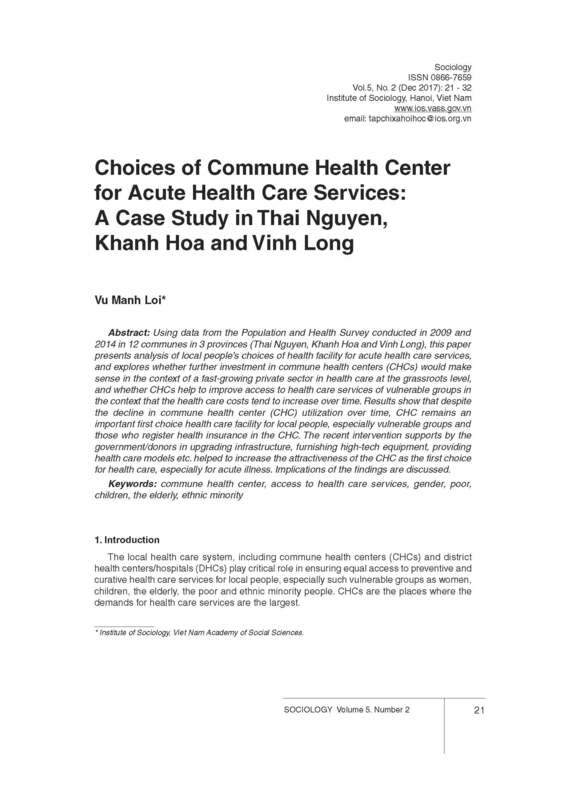 The program is currently working on a multiphase project in partnership with the Atlantic Philanthropies, in which it evaluates and facilitates learning for public health interventions in several provinces of Vietnam. 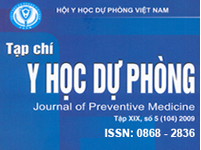 The project has focused on strengthening capacity for health-related research to inform advocacy and policymaking, producing high quality evidence for use by donors, scholars, local authorities, and government officials, and building networks of stakeholders to ensure long-term advances in Vietnam’s public health systems. Delegation from the Guangzhou Academy of Social Sciences looks to the SSRC for collaboration and insight on research and policymaking.